Veteran actor Amol Palekar was asked to shut up when he was addressing the people present at the National Gallery of Modern Art (NGMA) in Mumbai. A video which is doing round the internet shows Palekar criticising the Ministry of Culture for scrapping the advisory committees at NGMA's Mumbai and Bengaluru centres. 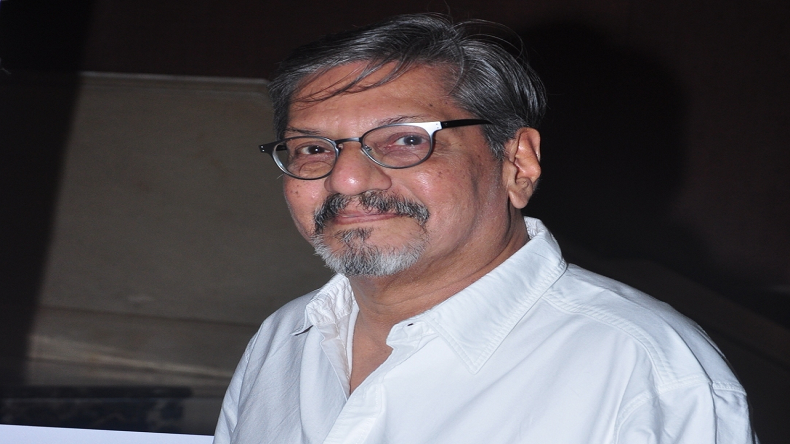 Filmmaker and Veteran actor Amol Palekar was asked to shut up when he was addressing the people present at the National Gallery of Modern Art (NGMA) in Mumbai. Amol Palekar was criticizing the Ministry of Culture in his speech when other guests at the stage interrupted him for speaking against the government at the opening of an exhibition named as Inside The Empty Box in memory of artist Prabhakar Barwe. A video which is doing round the internet shows Palekar criticising the Ministry of Culture for scrapping the advisory committees at NGMA’s Mumbai and Bengaluru centres. Responding to the controversy, CPM leader Sitaram Yechury said that the whole essence of our democracy, our constitutional rights, is the freedom to criticise the government and its leaders. No one is above criticism. This behaviour with Amol Palekar is undemocratic and highly condemnable.